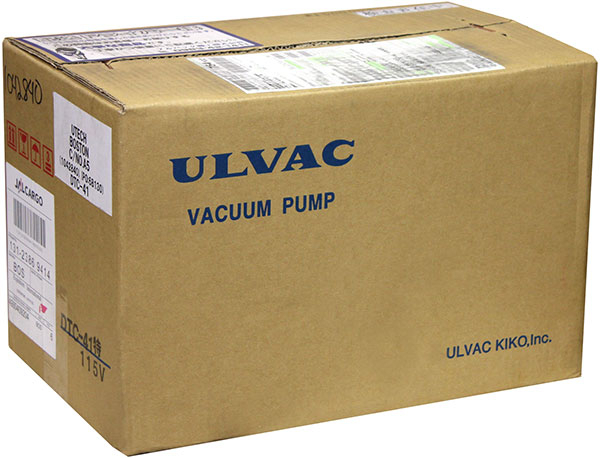 Manufactured and imported directly from Japan, ULVAC DA series diaphragm pumps creates vacuum by reciprocate movement of rubber diaphragms. 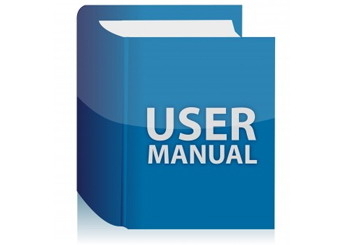 Various pumping speed and two/single stages are selectable depends on your required pressure and pumping volume. These pumps are oil-free, which means less maintenance and no more frequent and costly oil change, or cross contamination. 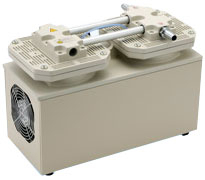 Ai is now the official dealer of ULVAC vacuum pumps. 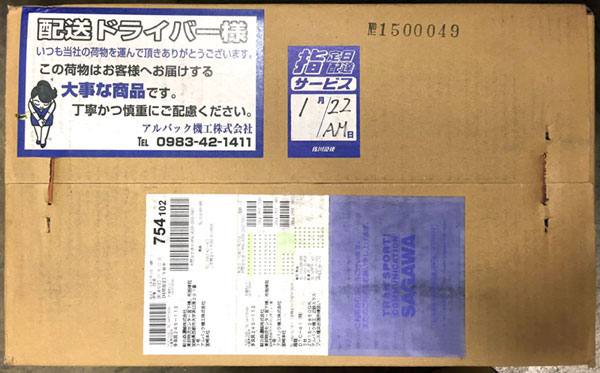 These pumps are made in Japan with one year warranty and technical support from ULVAC. 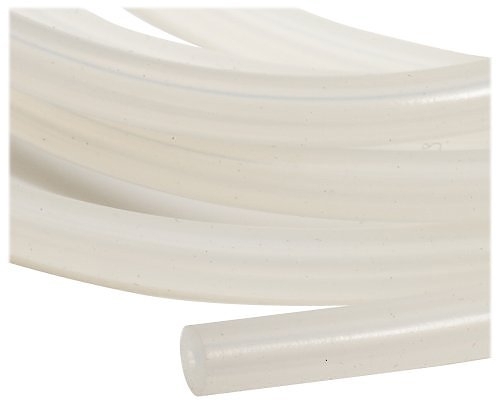 Free three feet 3/8" white premium food grade silicone vacuum tubing ($19.99 value) included. 8 x 16 x 11" / 18/11/14.5"